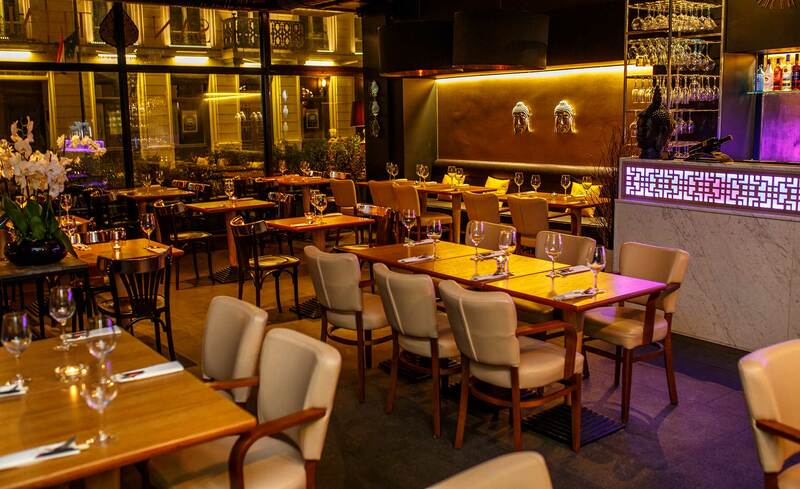 It is well nigh impossible to find another place like this in the centre of Warsaw. 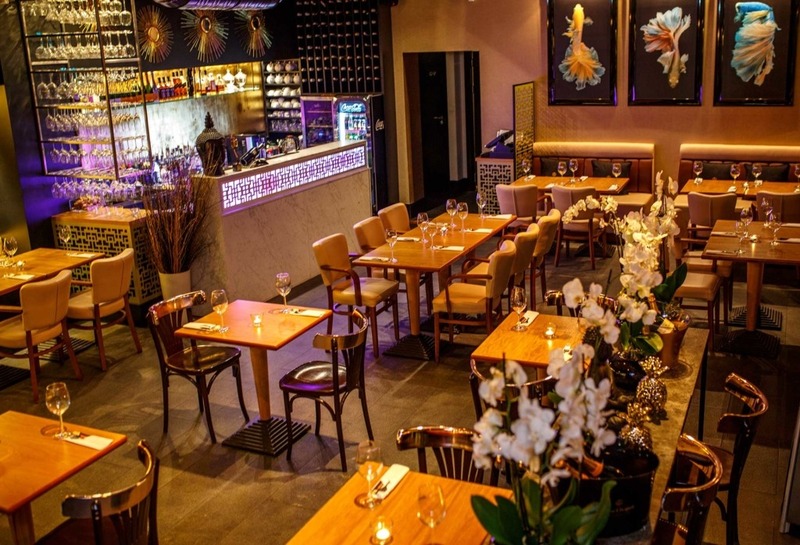 SAN THAI’s oriental charm is seductive. 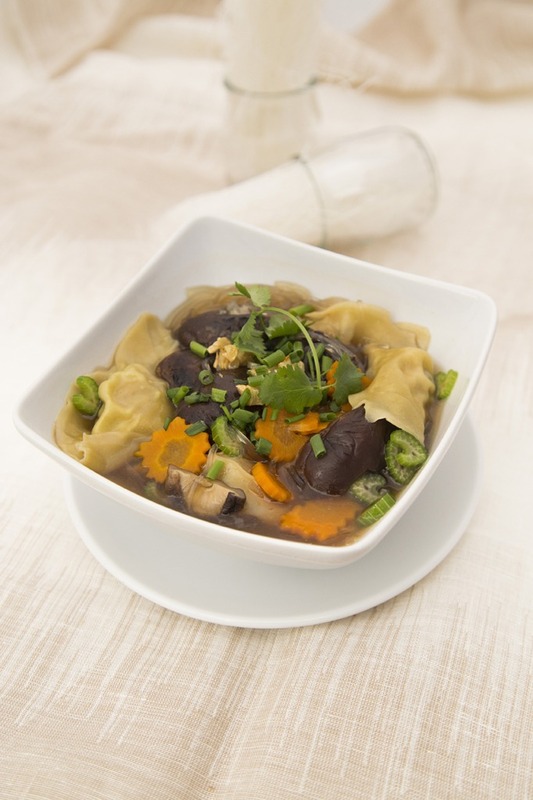 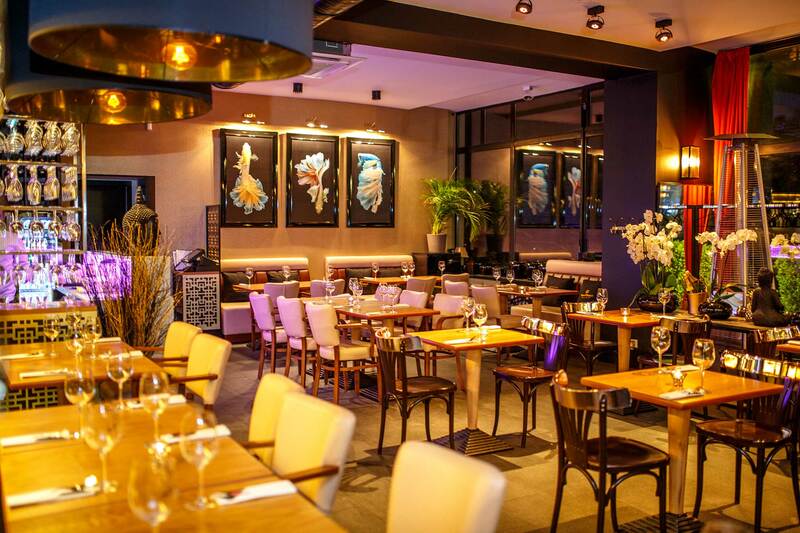 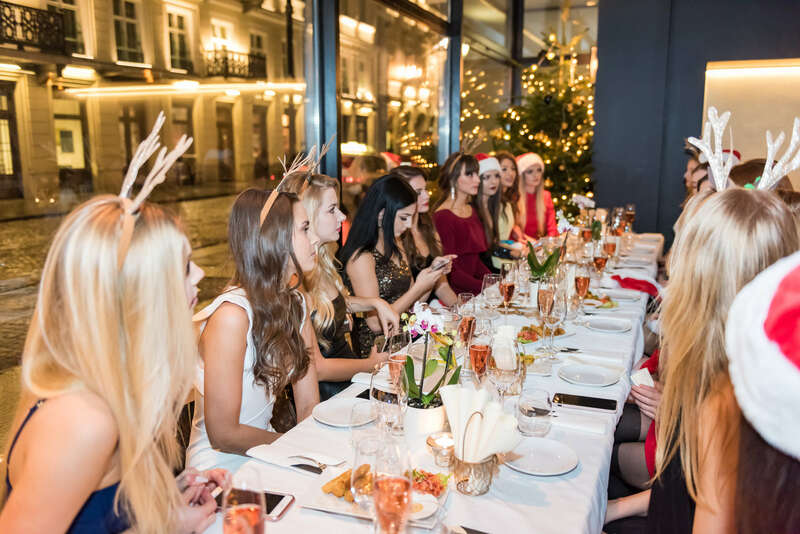 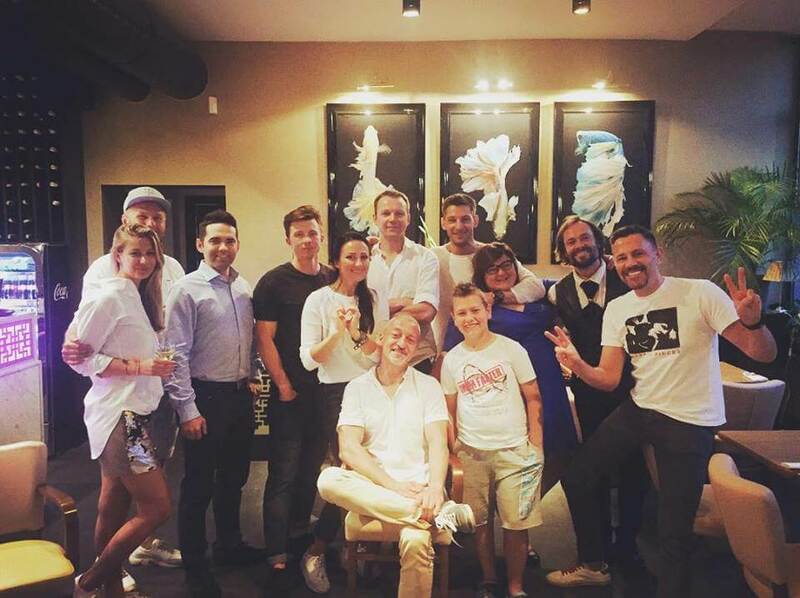 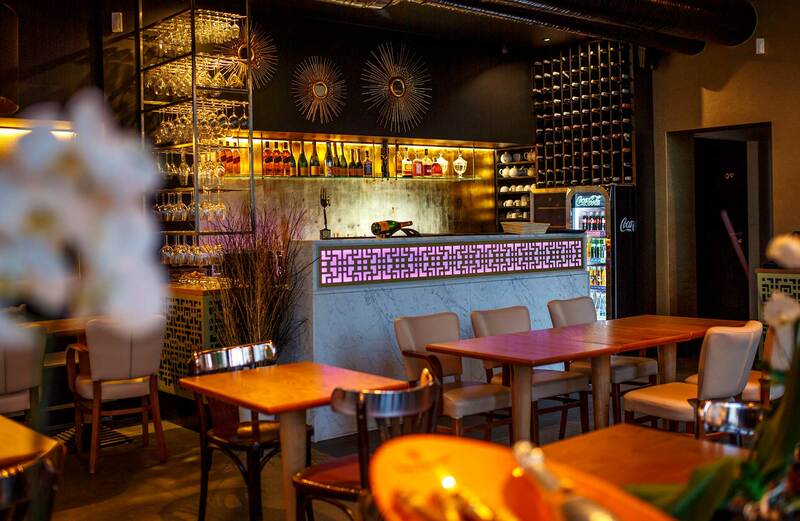 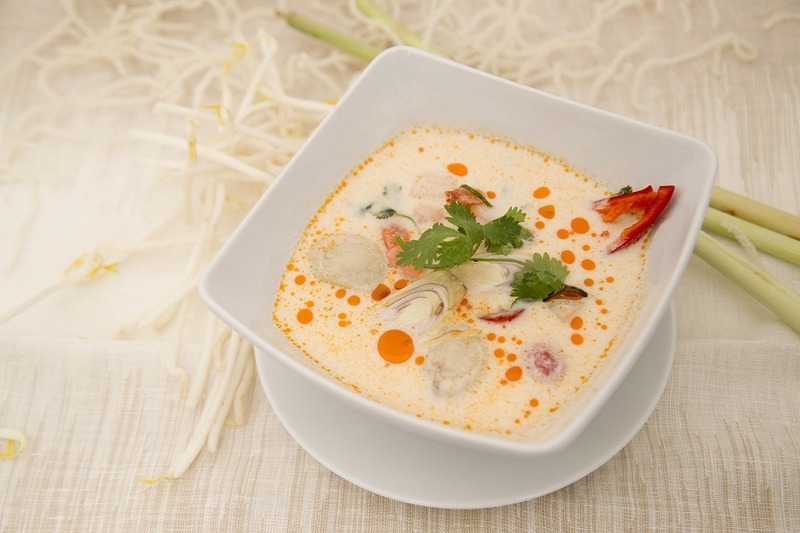 The restaurant, located in the heart of a European metropolis, offers you the ultimate feel of Thai cuisine. The enchanting smell of our dishes takes you on a journey through the street markets and sophisticated restaurants of Bangkok – all you need is to come inside. 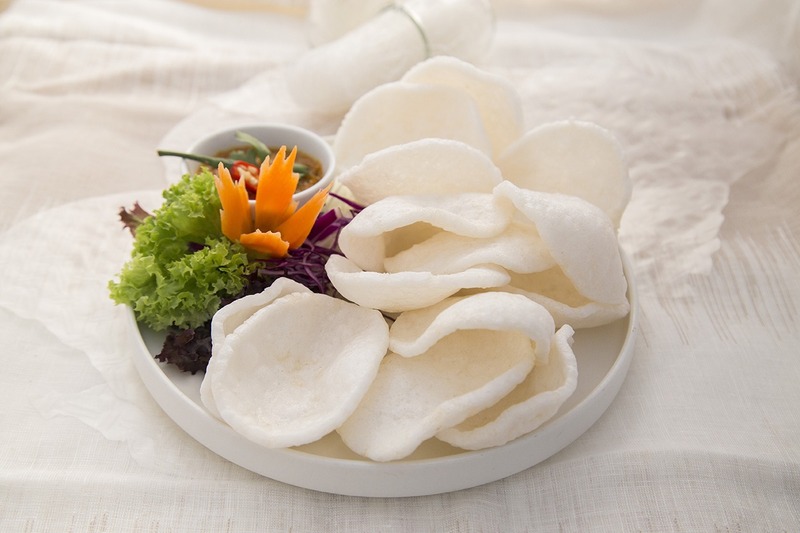 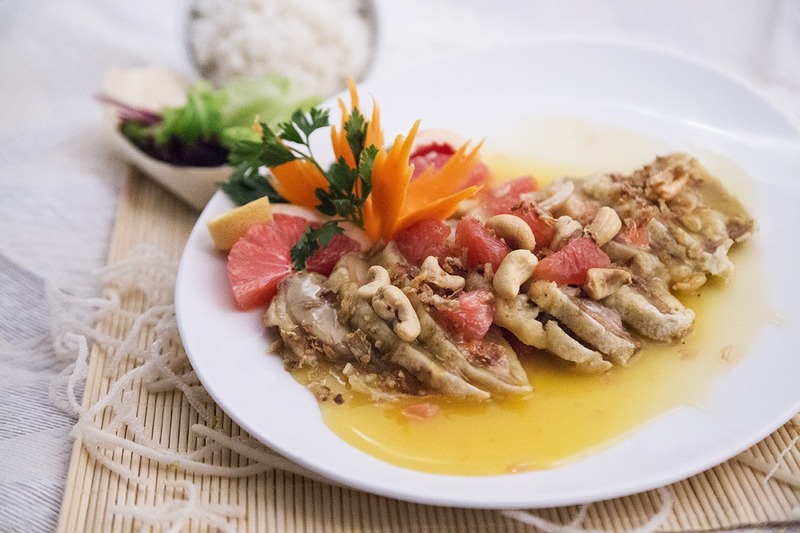 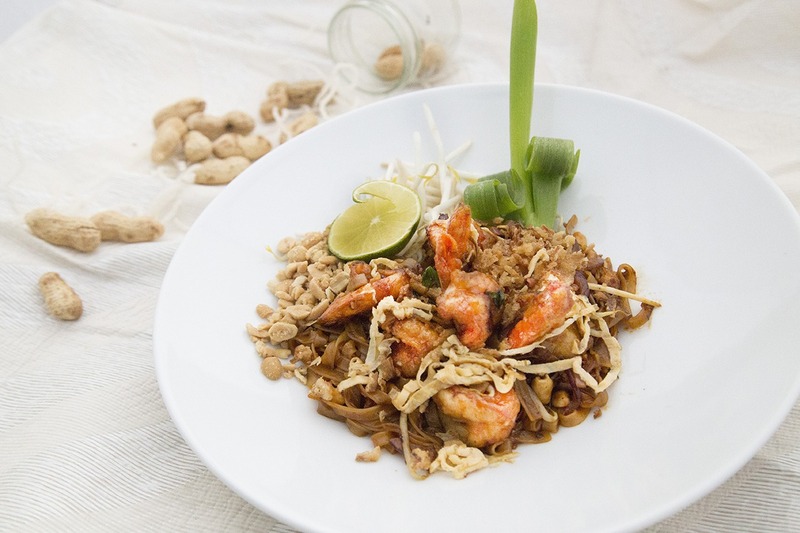 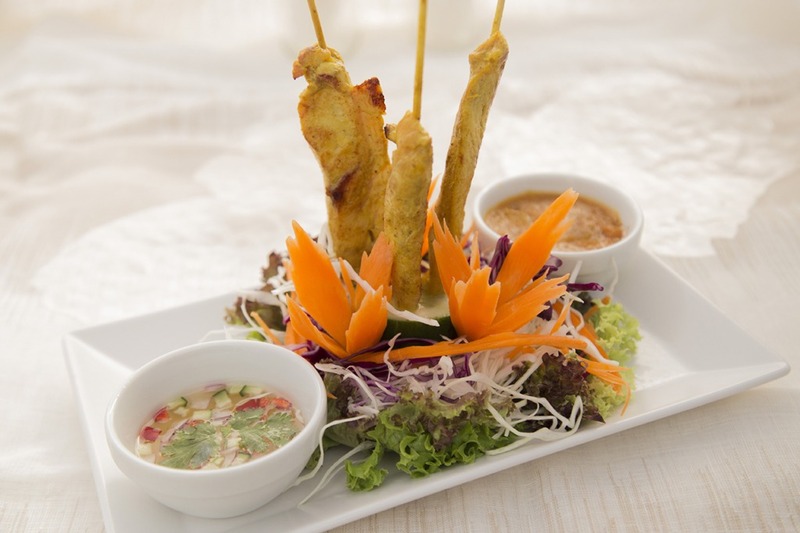 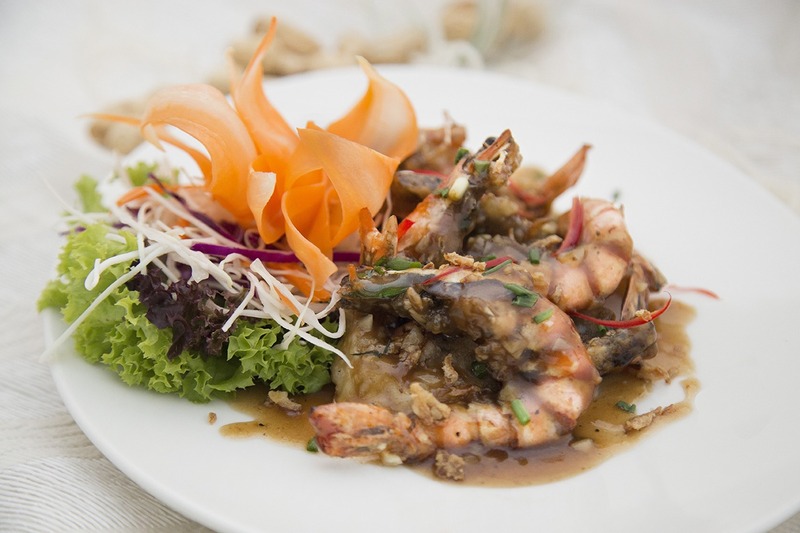 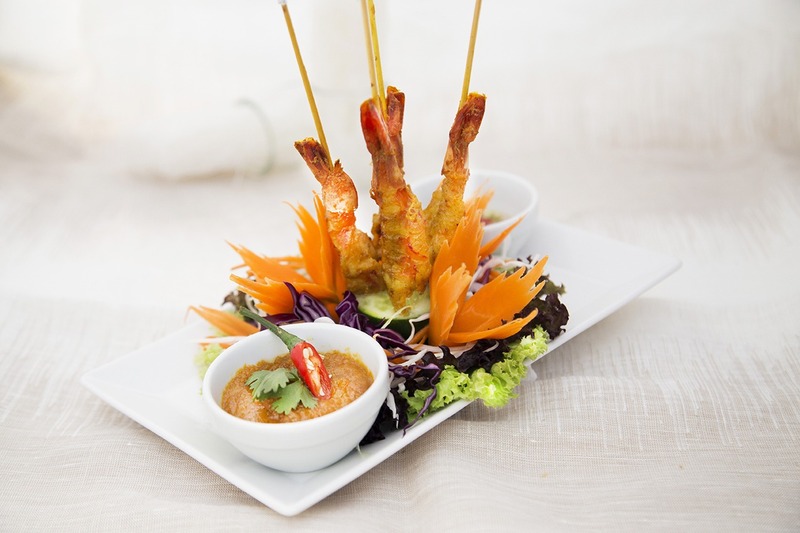 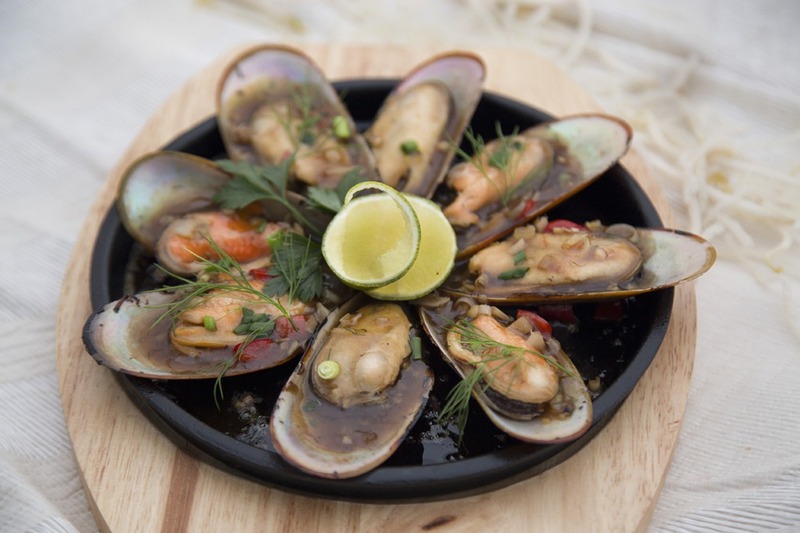 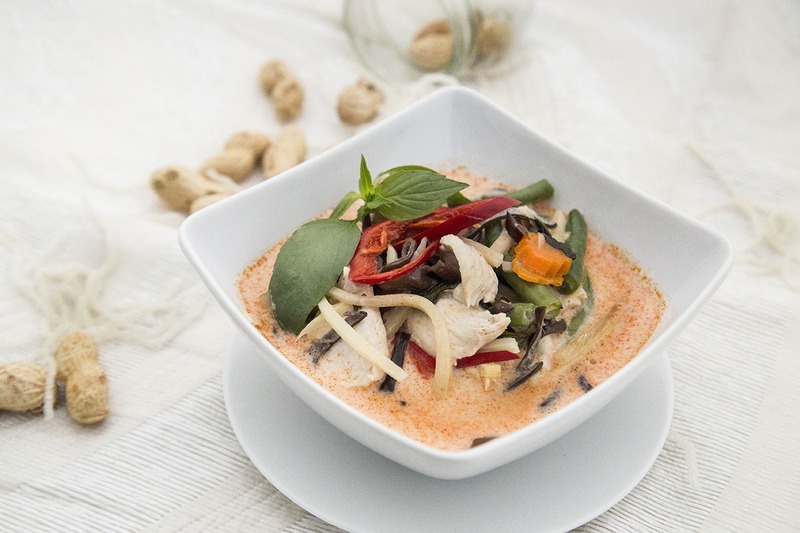 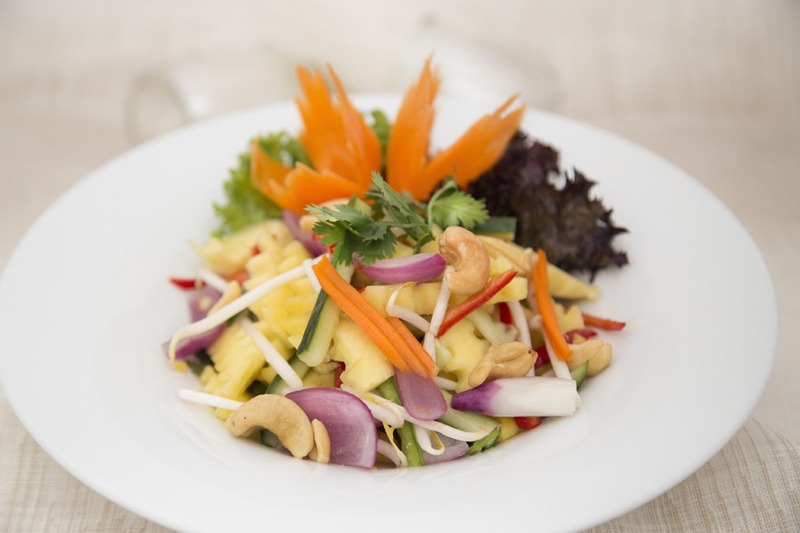 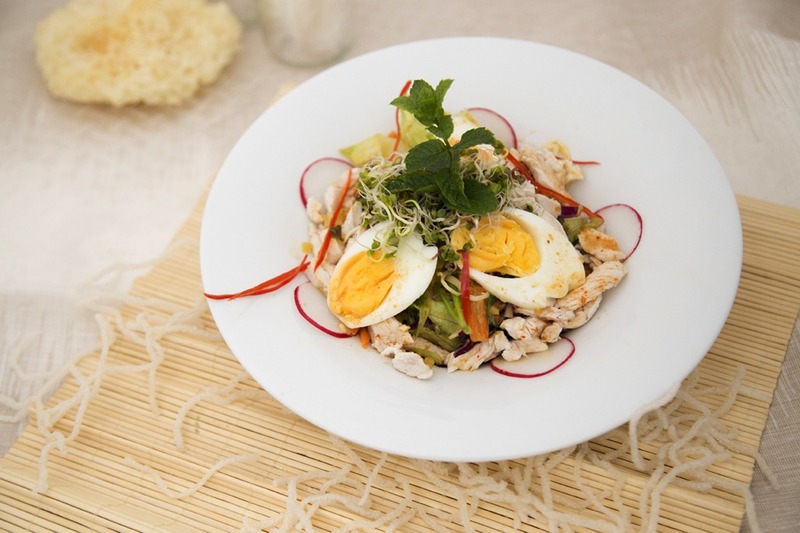 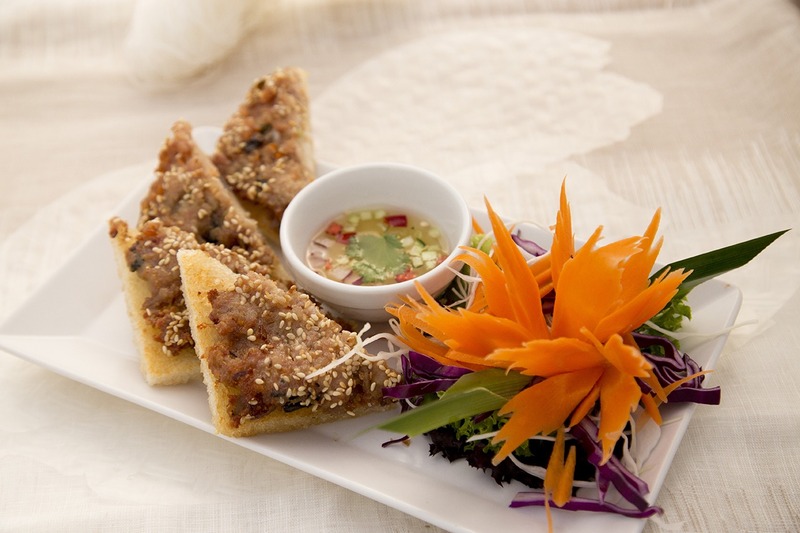 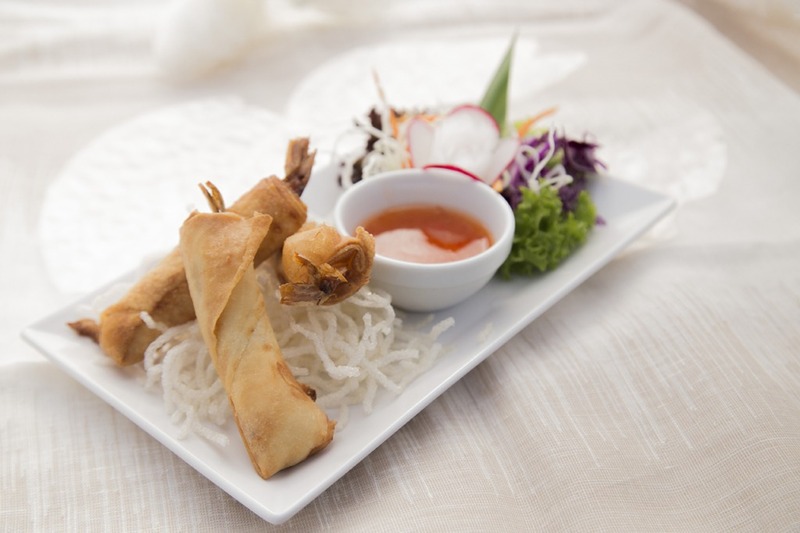 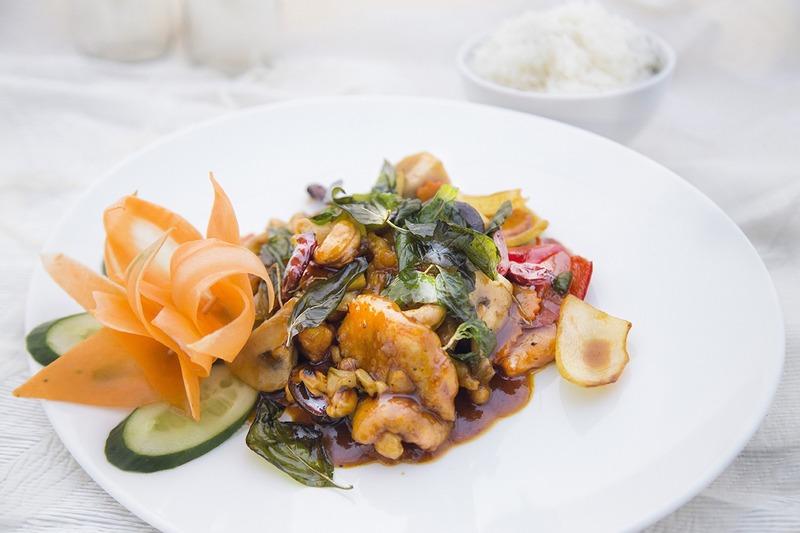 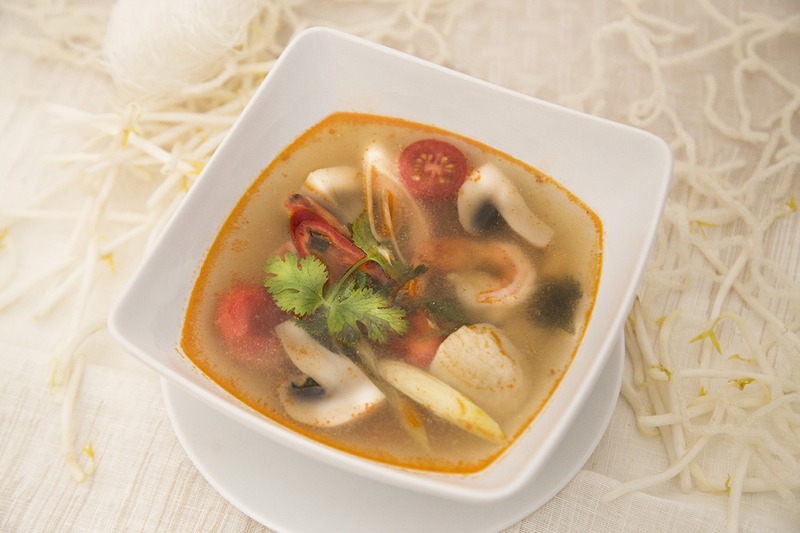 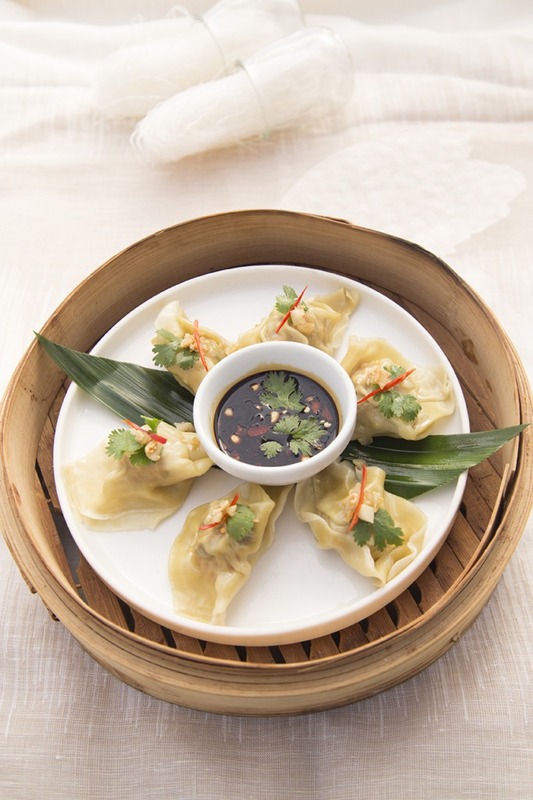 The dishes of Thai cuisine marvellously combine extreme taste sensations. 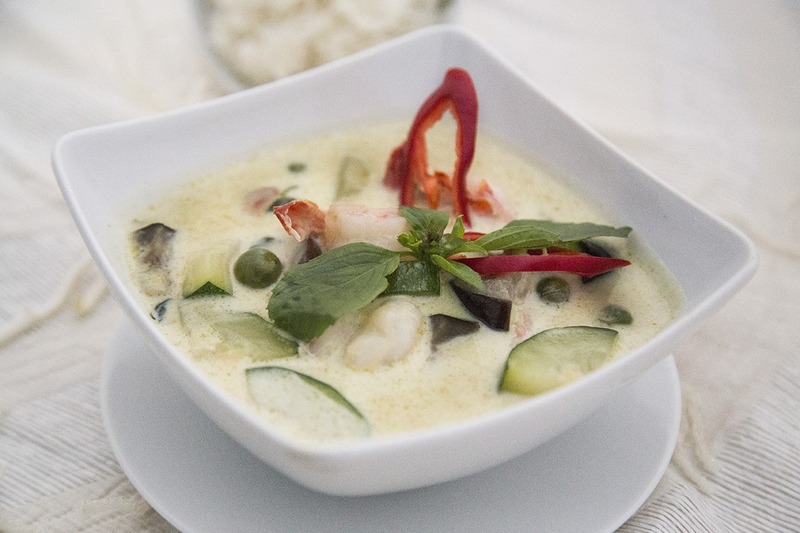 The sweetness of coconut milk is played up by the distinguishable lemon grass and Tom Kha coriander, while a hint of chilli and aromatic ginger brings out the freshness and delicate sweetness of prawns in the Gung Pad Prik Kular. 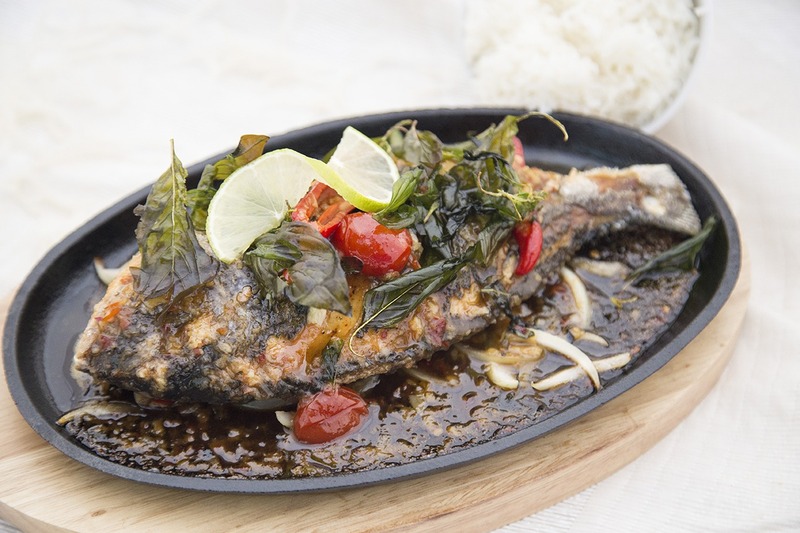 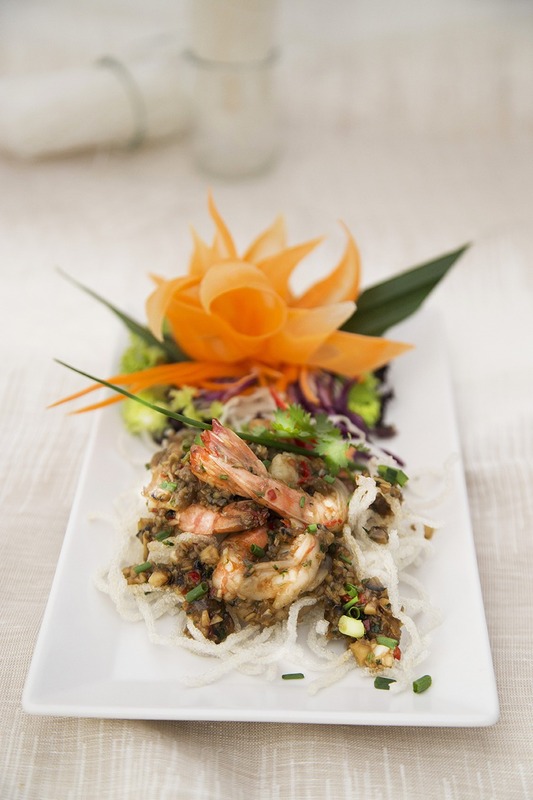 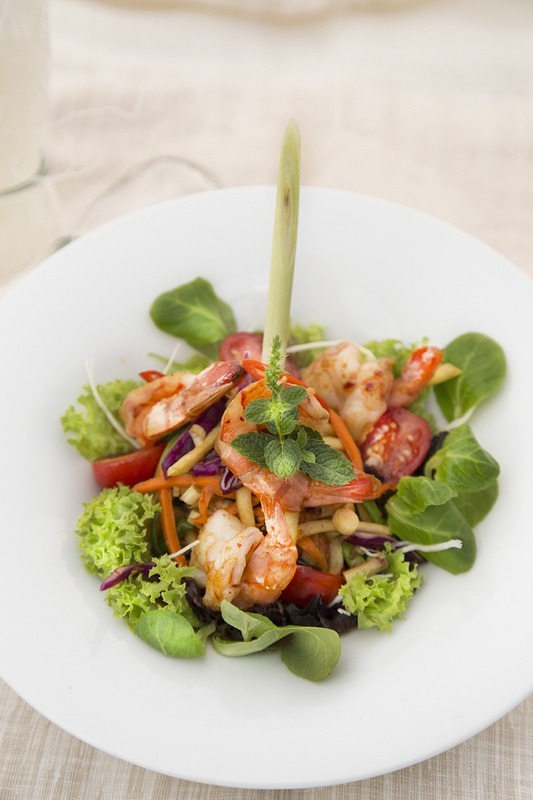 Our chefs will charm you with curry, wok and seafood dishes. 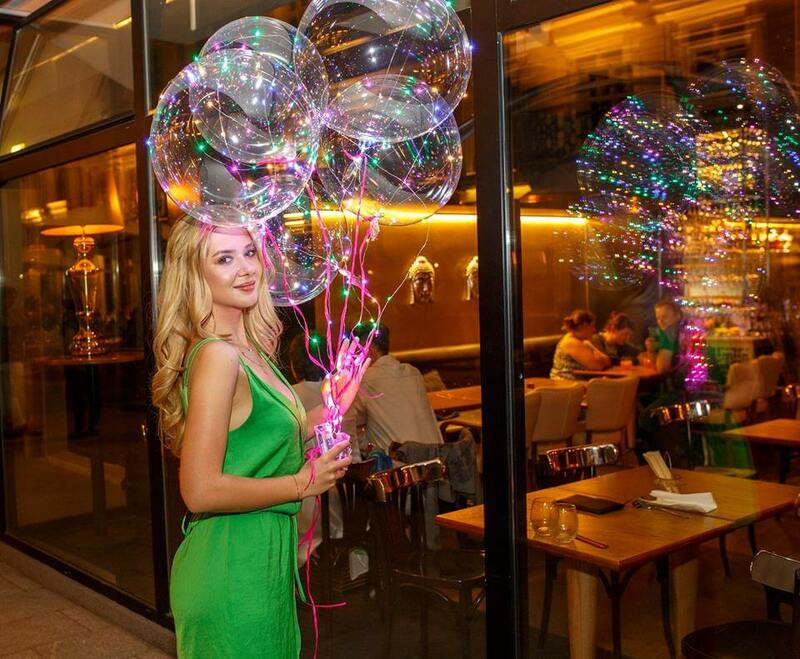 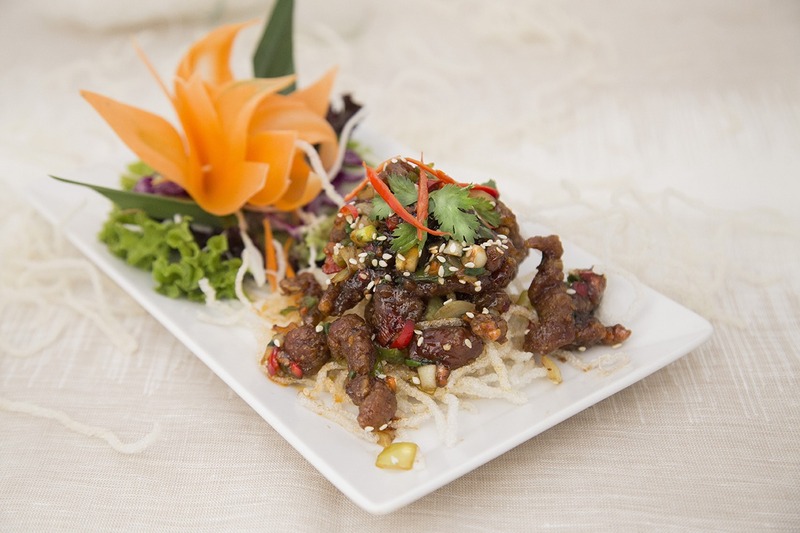 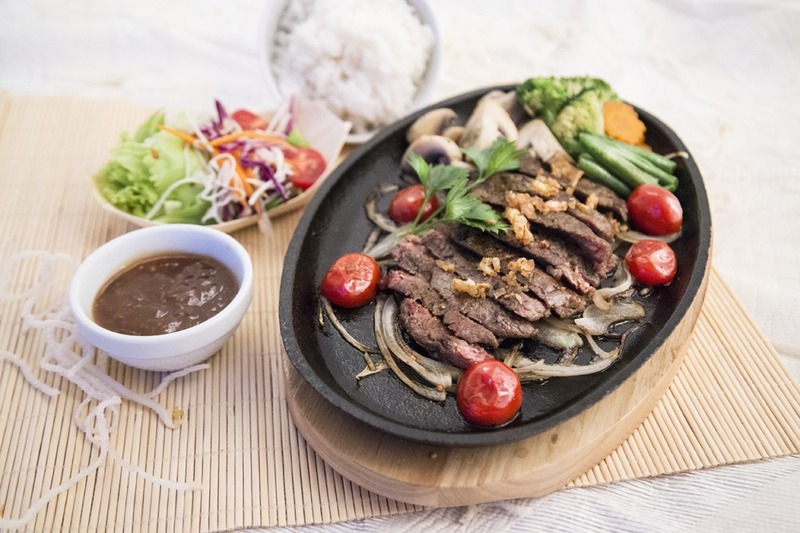 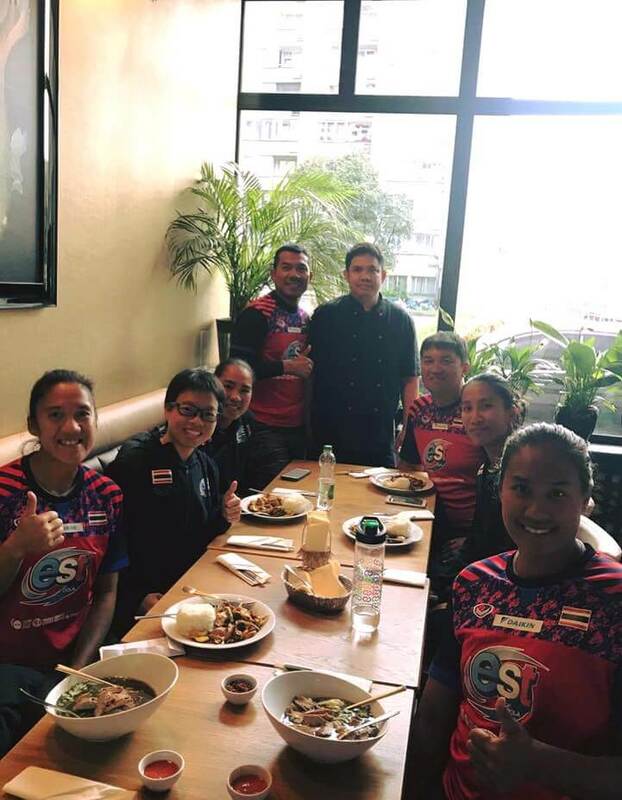 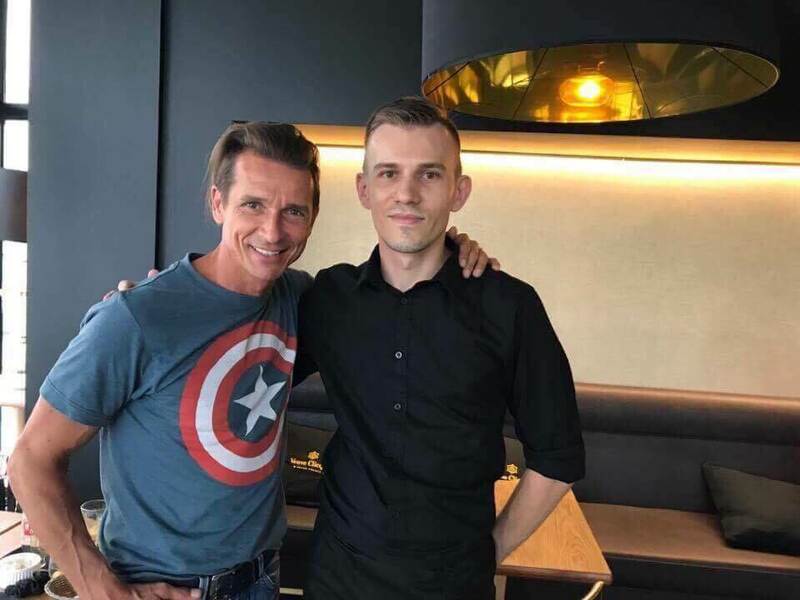 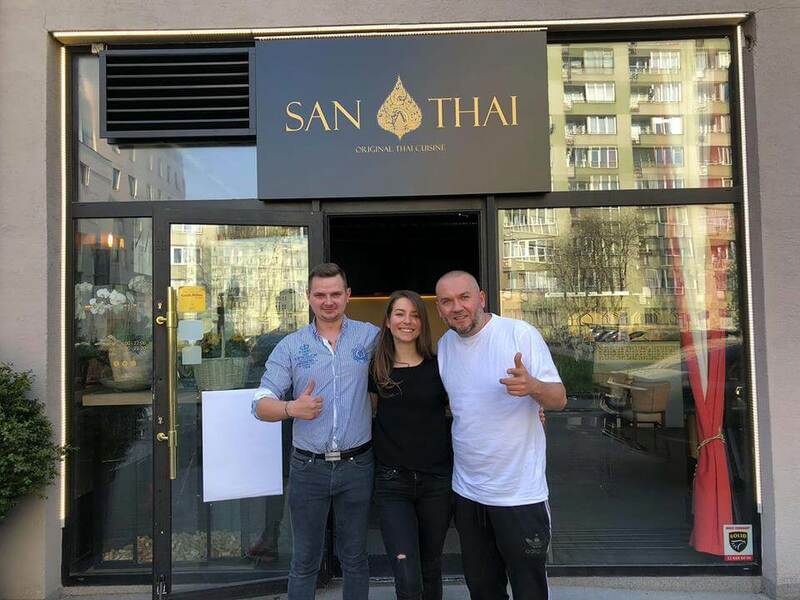 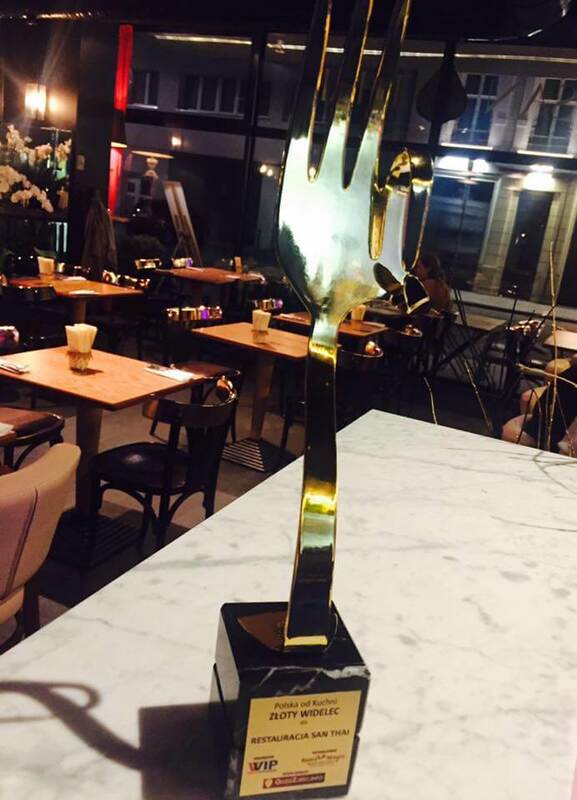 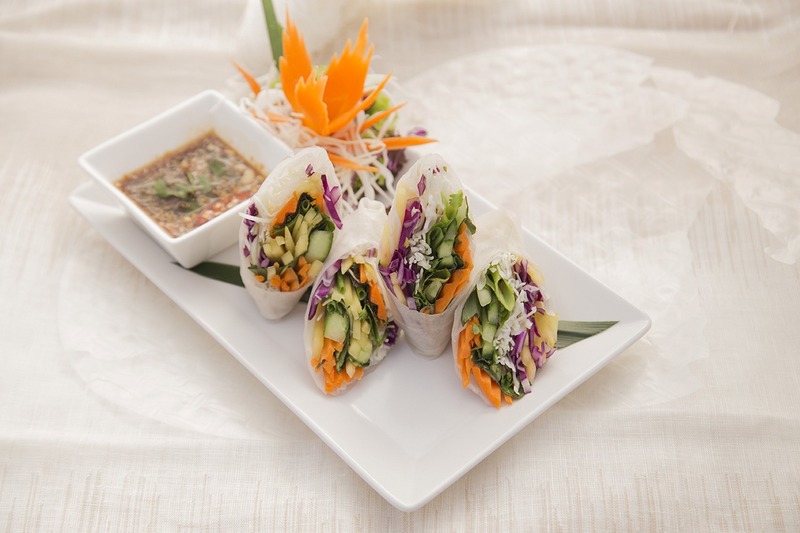 SAN THAI’s prestigious location, along with its elegant and singular interior design, top quaity thai cuisine, and proffessional service make it a remarkable venue for cultural, artistic and business events.